In 2012, Intros.gr designed and developed a fully dynamic website with the use of Joomla! CMS for Nautica Charters business. Their purpose was to have a strong presence on the Internet in order to attract more clients. 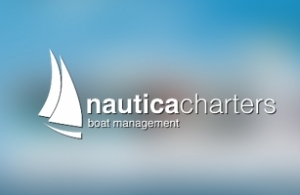 Through our impressive design and the clear information architecture that we applied, Nautica Charters has become one of the leading businesses in its section. Nautica Charters creates a new aspect of yachting and sailing holidays in Greece, offereing innovative ideas and its experience.